Join Team Central Park for the TCS New York City Marathon on November 3, 2019! As an Official Charity Partner, the Central Park Conservancy has a limited number of spaces available for runners in the 2019 TCS New York City Marathon. 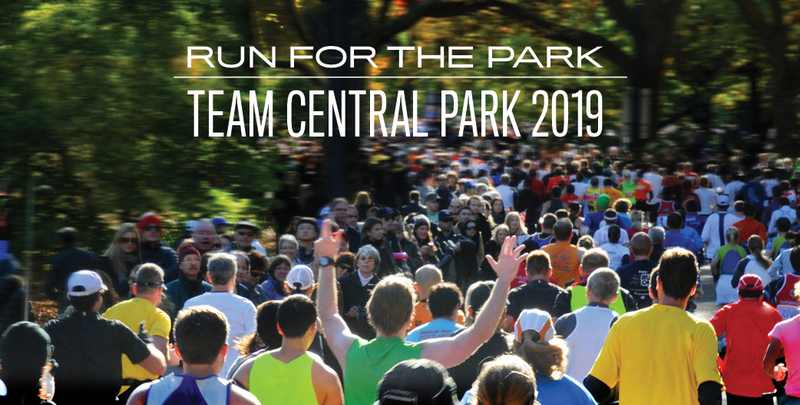 Now is your chance to participate in this premier race by joining Team Central Park as a runner yourself, or by sponsoring entries for family members, friends, or clients. Team Central Park members support the Conservancy's mission to restore, manage and enhance Central Park's 843 acres, 365 days a year. And they have a lot of fun along the way!